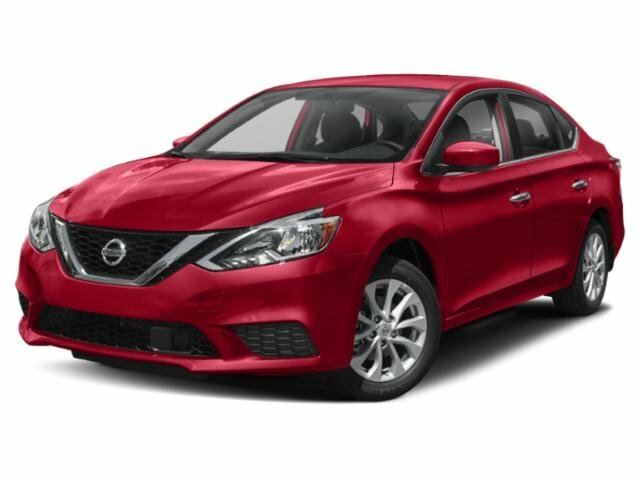 2019 Nissan Sentra for sale in Elgin, Palatine, Hoffman Estates & Carpentersville, IL 3N1AB7AP7KL605645 - M'Lady Nissan. Includes a CARFAX buyback guarantee!!! This car sparkles! !